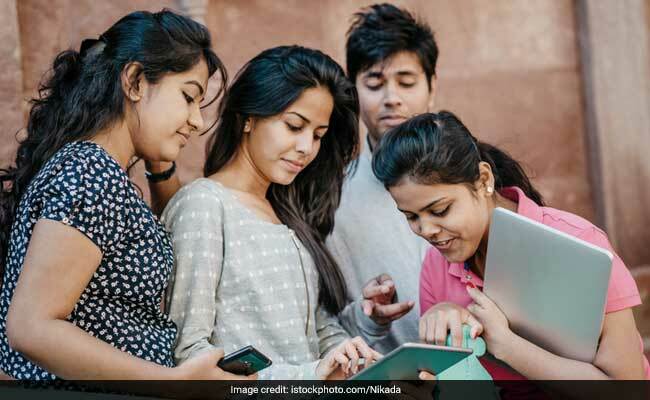 Bihar Board has declared the result for class 10th (matric) exam on the official website. The topper this year has scored 93% in the exam. New Delhi: Bihar Board has declared the result for class 10th (matric) exam on the official website. Students who had appeared for the exam can check their result now. Now that the result has been declared, final reports suggest that more than 15 lakh students had appeared for the exam this year. This year 50.32 per cent students which is more than 8 lakh students have passed the exam which is clearly an improvement from last year when the pass percentage was 44.66 per cent. This year again students from the Simultala Awasiya Vidyalaya, Jamui have made their way to the top spots. 6 out of 10 toppers are from the residential school which was established in 2010. The school follows the Gurukul system of education. The state government has decided to bestow cash prize to the toppers this year. As per the announcement by the state government, the board topper will get a cash prize of Rs. 1 lakh, a laptop, and a kindle e-book reader. The second topper will be awarded a cash prize of Rs. 50,000 and third topper will be given a cash prize of Rs. 15000. Both second and third topper will also get a laptop and a kindle e-book reader.